[S552] Dlcb66, family tree titled "Cope-Powell Family Tree", published by Ancestry.com, wc.rootsweb.ancestry.com, viewed Mar 2015. [S4396] Sherry S Finchum, family tree titled "William Sorrell of Culpeper Co., VA", published by Ancestry.com, wc.rootsweb.ancestry.com, from database named williamsorrell, updated Aug 2013, viewed Jun 2016. Hiram and Mahala were first cousins. [S3912] Cal, family tree titled "Carpenter", published by Ancestry.com, wc.rootsweb.ancestry.com, from database named calcarp, updated Mar 2015, viewed Apr 2015. 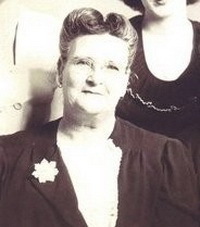 [S3060] Amy Hibler, family tree titled "Amzy Hibler Family Tree", published by Ancestry.com, www.ancestry.com, viewed Mar 2015. 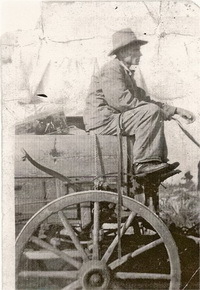 [S557] Gina L Lamas, family tree titled "Kremer Rupprecht Family", published by Ancestry.com, wc.rootsweb.ancestry.com, from database named gina123, updated Oct 2010, viewed Mar 2015. 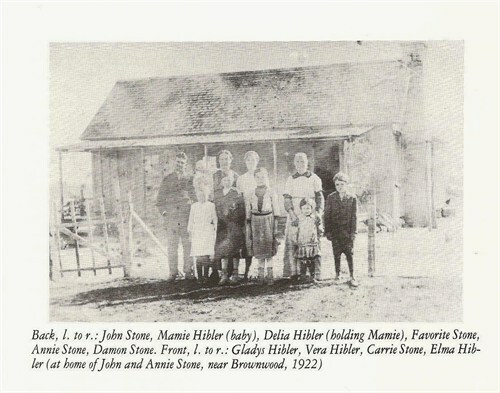 [S5112] Bnjbutler, family tree titled "Butler Family Tree", published by Ancestry.com, www.ancestry.com, from database named 81514292, viewed Nov 2016.